CPR Gutter Protection is committed to making our client’s life easier by providing them with gutter protection services in Blackburn and its surrounding areas. Our Gutter Guard installation will keep your gutters healthy for a very long time and we offer 25 years warranty. We deliver 100% Australian manufactured and highest quality Gutter Protection services to Blackburn home owners. Our products will solve all you gutter troubles and offer gutter protection against the weather and pests. 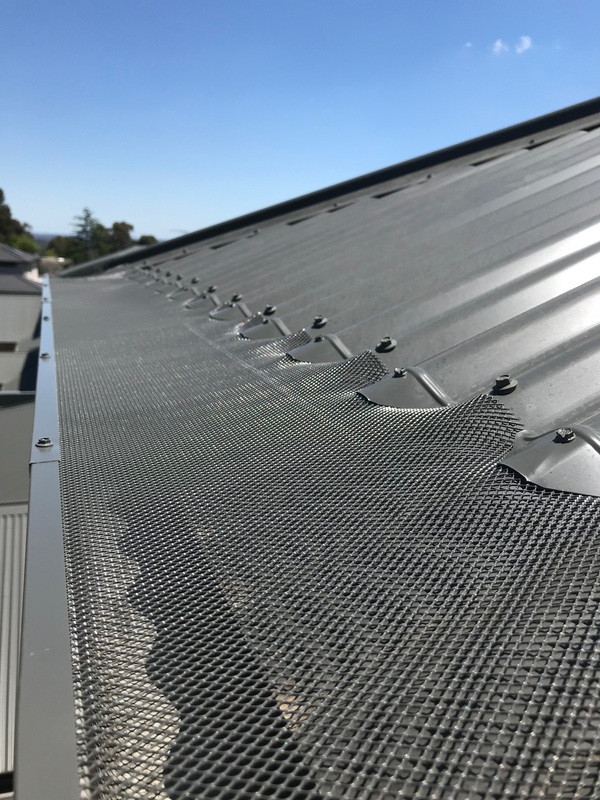 We deliver a wide range of gutter protection products such as gutter screens, gutter guard mesh, fine mesh gutter guard, metal gutter protection and gutter helmets. Gutter guard installation keeps autumn leaves foliage away and has several other benefits. Installing gutter guards also helps in massive reduction of contaminated rainwater and blocks the passageway for intruders such as pests and rodents. The proper flow of rainwater also helps in reduction of dampness in the house structures and surfaces, which reduces health hazards for residents. We cater for all roof types and the designs are effectively curated for each roof. Our professionals hold over 20 years of industry experience and would make your life easier by providing free gutter cleaning before gutter installation. Call us at 0431 239 512 to get a Free measure and quote today!